Prime Minister Tony Abbott has promised to finalise a draft amending the constitution to recognise Aboriginal people as the first Australians. Abbott has labelled this recognition as a ‘national crusade’ which should be of importance to everyone. Despite this date for the proposed change, Abbott has warned against rushing the changes. 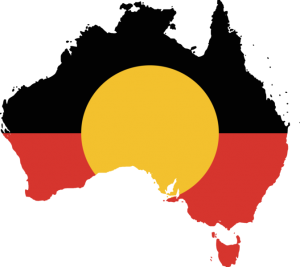 This follows directly from two Indigenous advocates winning Australian of the Year awards; hence lending support and publicity to the case for constitutional recognition. In early 2013 federal parliament passed an Act of Recognition, intended to pave the way for constitutional change by allowing time to build community support for a referendum. This entry was posted in News and tagged aboriginal issues, News. Bookmark the permalink.